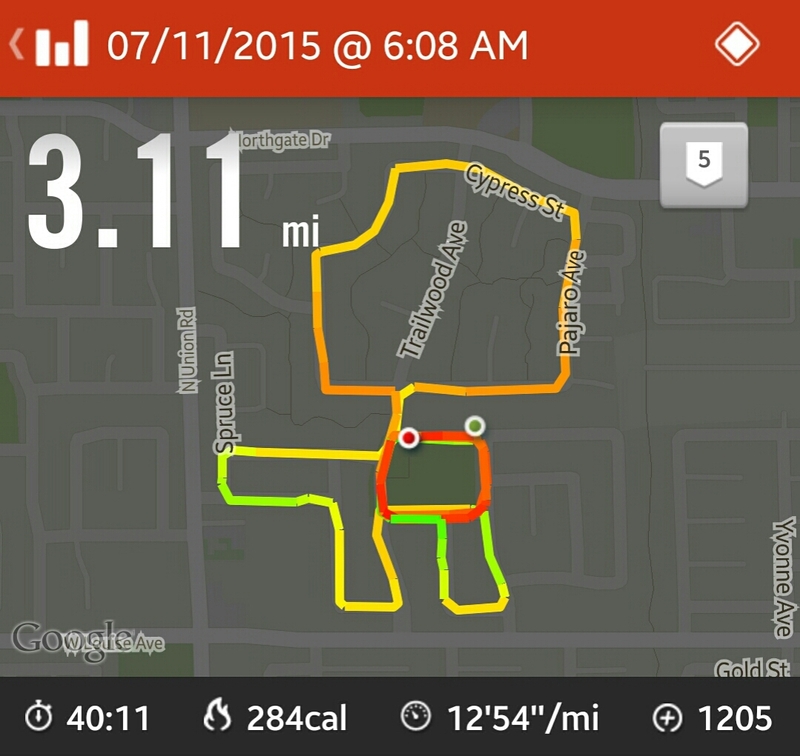 Running a 5k around my hood felt awesome. Totally worth it. Stress eating a pint of Ben and Jerry’s Half Baked Froyo was neither great or worth it. I’ll have to run four 5ks just to burn it off.